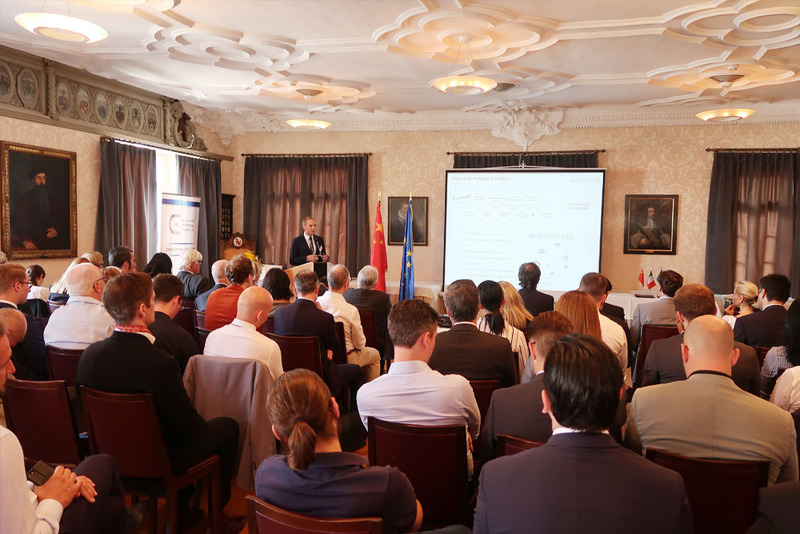 On Tuesday 28th of August, the European Technology Chamber (EUTECC) hosted another successful Forum in the beautiful city of Zurich in Switzerland. The celebratory event was held in the Haus zum Rüden in the heart of Zurich, which was built in 1348. 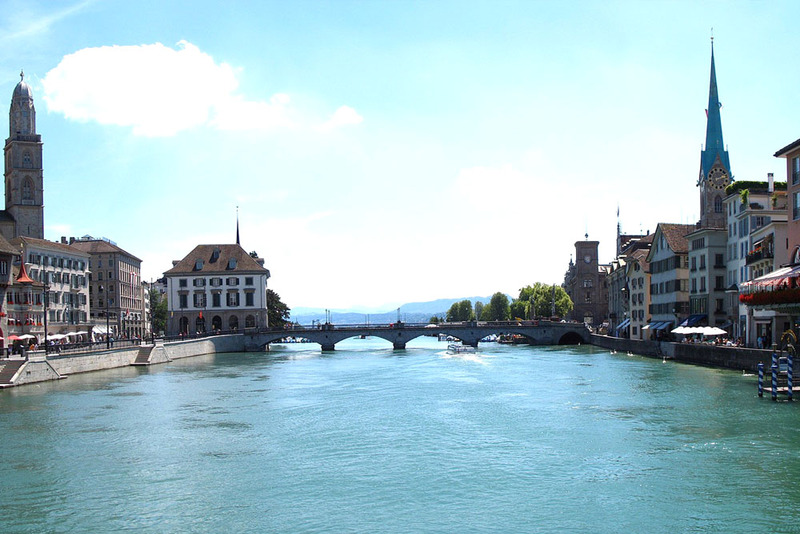 Zurich is one of the world’s largest financial centres and home of many overseas companies. More than 70 leading technology companies from Switzerland and other parts of Europe participated in the fully booked event. 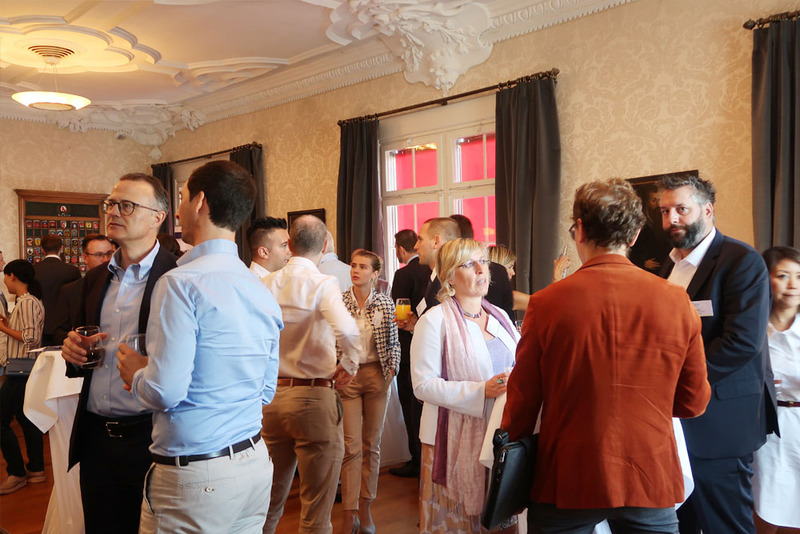 EUTECC is proud to see so many technology leaders attending the event on a day full of interesting presentations, fruitful discussions and a relaxed atmosphere for networking. 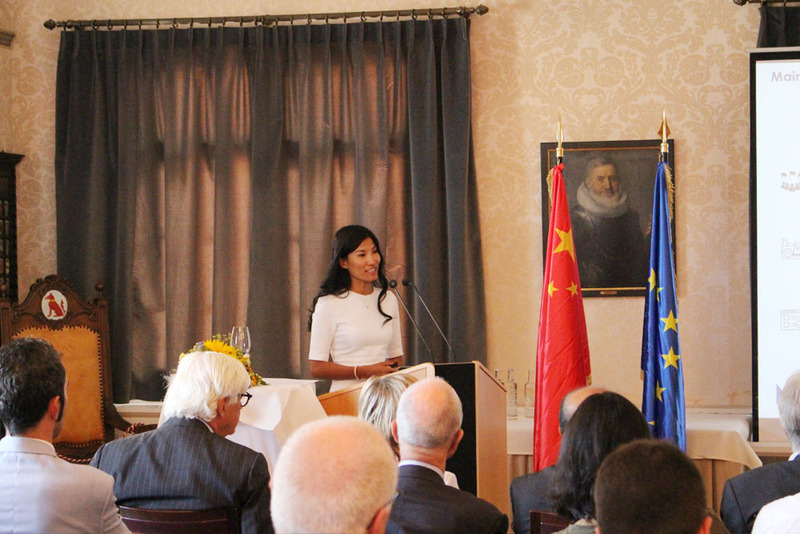 The event saw Mr. Jochum Haakma, Chairman of the EU-China Business Association (EUCBA) in Brussels, to join the event as a distinguished guest and speaker. 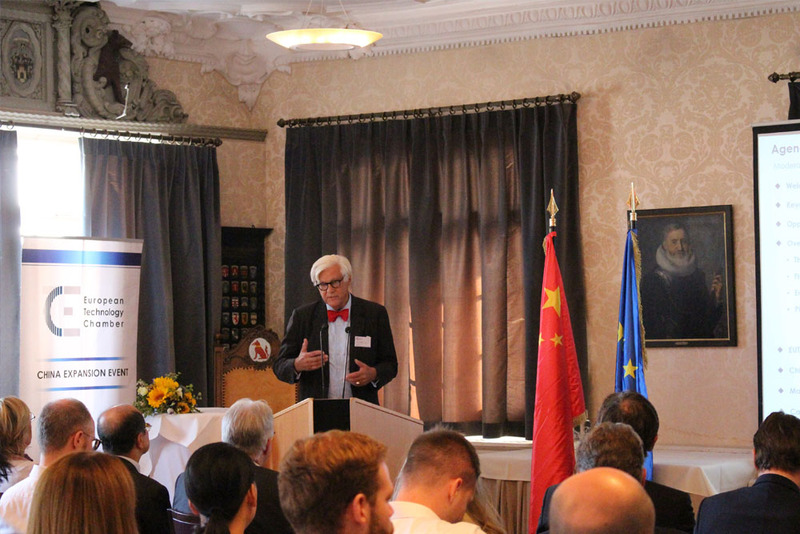 Mr. Haakma gave some insights about on how EUCBA can help European companies to be successful in the Chinese market. Mr. Florian von Tucher, Chairman of EUTECC, gave a speech on the opportunities and challenges within the Chinese market. EUTECC’s toolbox was further introduced by EUTECC representatives. 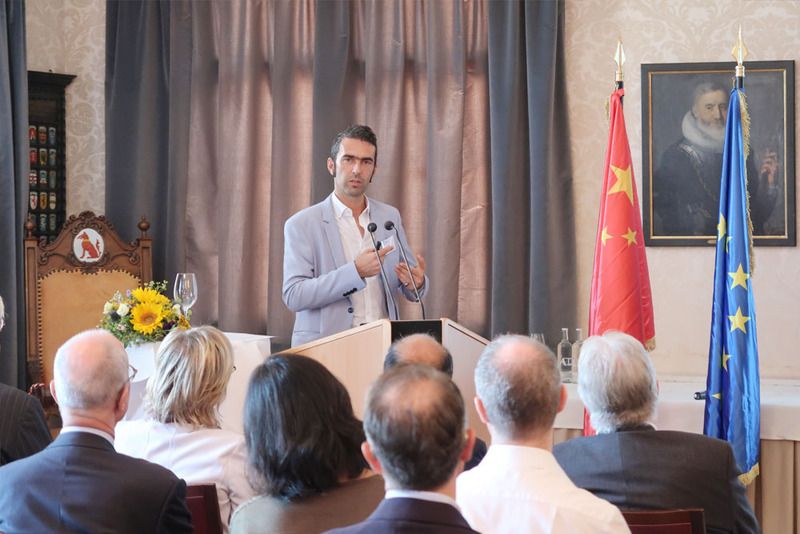 The participants of the forum got an understanding how EUTECC and its tools can help European technology leaders expanding their businesses to China. 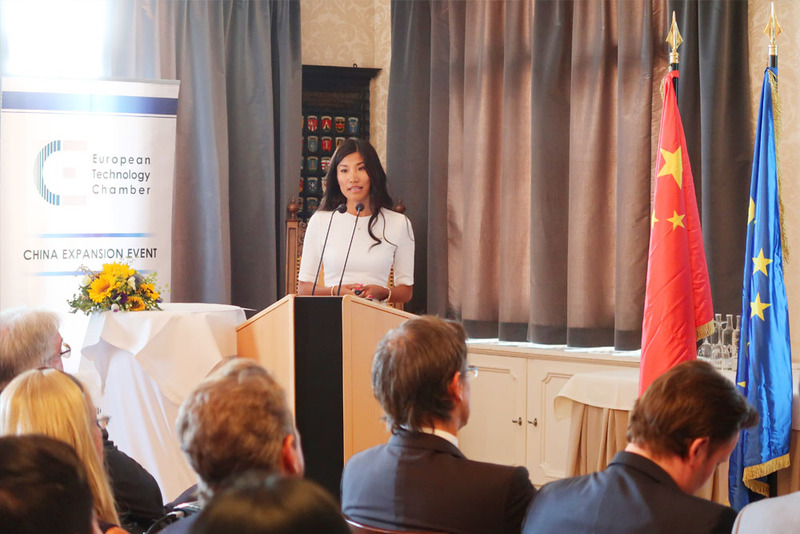 Moreover, Ms. Sierra Wang, Chairwoman of HuanDe Group, elaborated the huge chances in the Chinese market, while focusing on governmental aspects and the opportunities within HD China EU Future City – the pilot project for the EU China Sustainable Urbanization Partnerships. The attendees at the forum agreed that EUTECC’s toolbox and especially the HD China EU Future City can effectively support European companies on their way to China. 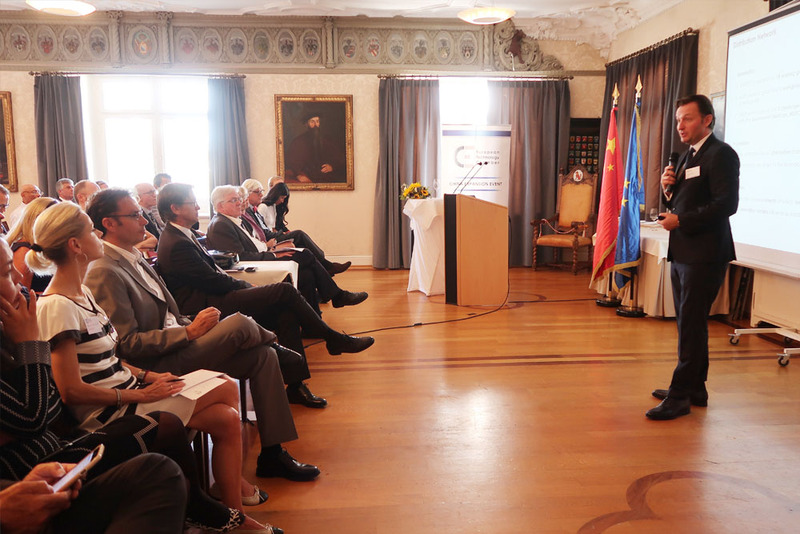 The guest speakers included Mr. Wolfgang Walcher, a Member of the Board of Directors at Rubner Holding AG. The Rubner Group is one of Europe’s leading timber construction companies, which is operating in four countries and always stayed true to its roots. The Italian company is looking to expand their businesses in a promising market and gain an edge over other domestic competitors. After the presentations, a cooperation agreement between the Technology Expansion Partners and Rubner was signed. The forum was well received by all the attendees to the event. Overall, the participants got a deeper insight how EUTECC supports European high-tech companies to become successful in emerging markets and expand their businesses in a global context. Especially the HD Future City project was perceived as a unique opportunity for technology leaders to enter the Chinese market. In the end, the participants highly indicated that they all look forward to EUTECC’ upcoming events in Cologne and Vienna.